19 volunteers were engaged in this heritage project, lovingly restoring each milepost to their former glory. Mileposts were used to assist in the collection of tolls on the canals. The original mileposts were cast by Rangley & Dickson. The posts are all dated 1819, and were installed over forty years after the canal was completed. Mileposts of this style were also used on the turnpikes around Stone and Stoke. These original mileposts are now grade II listed. 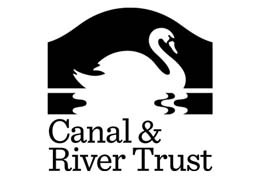 Full condition survey and repair of 18 mileposts along the Weaver Navigation / Trent and Mersey Canal.